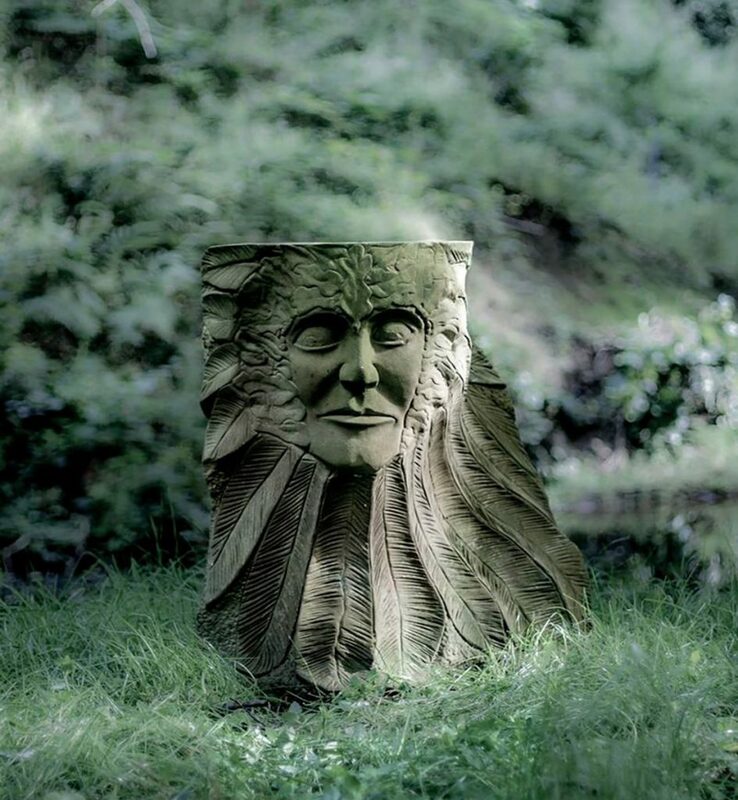 Andrew Vickers purchased Storrs Woodland 4 years ago and since then has transformed it into a magical fairyland and outdoor gallery for Stoneface Creative. 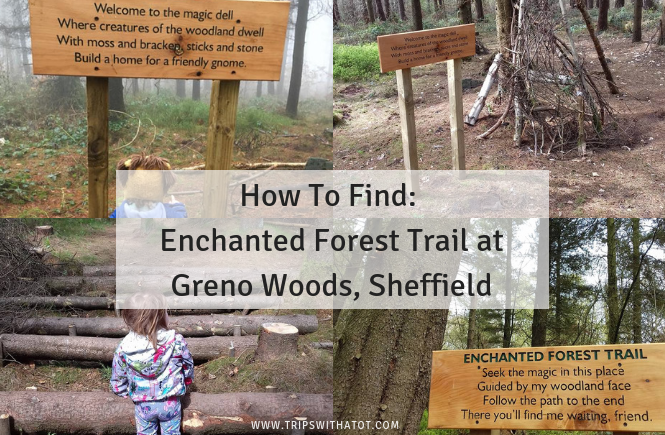 Storrs Woodland can be found between the Rivelin and Loxley, just 20 mins from Sheffield city centre and is a beautiful space full of trees, art work, mushrooms, squirrels and yep… definitely fairies and trolls! A variety of wonderful sculptures and stone carvings is what you can find on your stroll around Storrs woodland, at no charge, just go along and enjoy. 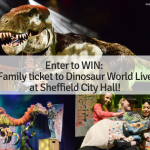 The woodlands are closed in winter but there are many open days, seasonal events and more which you can find here. What’s behind the doors and who lives there? 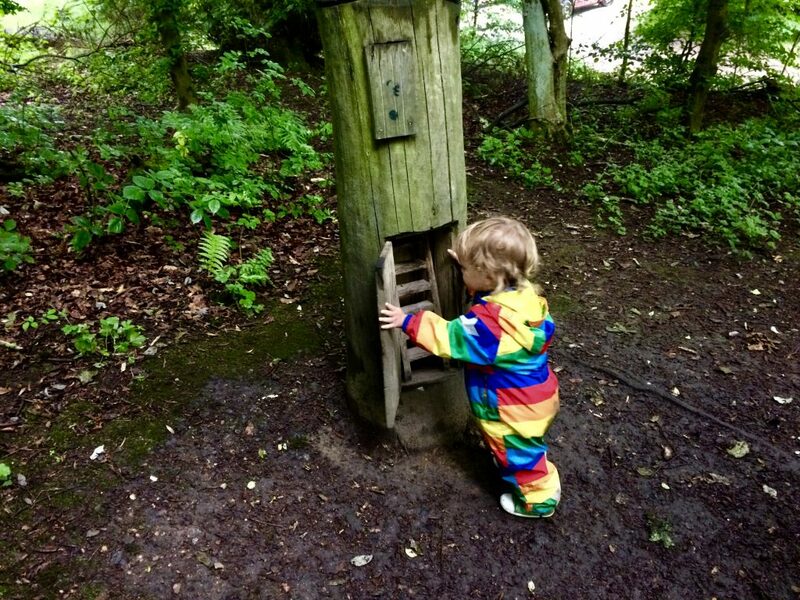 We love the little fairyland tree houses at Longshaw Estate. Find a few of them in the nature play area next to the cafe where the bridge is. There’s some more doors hidden in trees at the bottom near Padley Gorge, too! 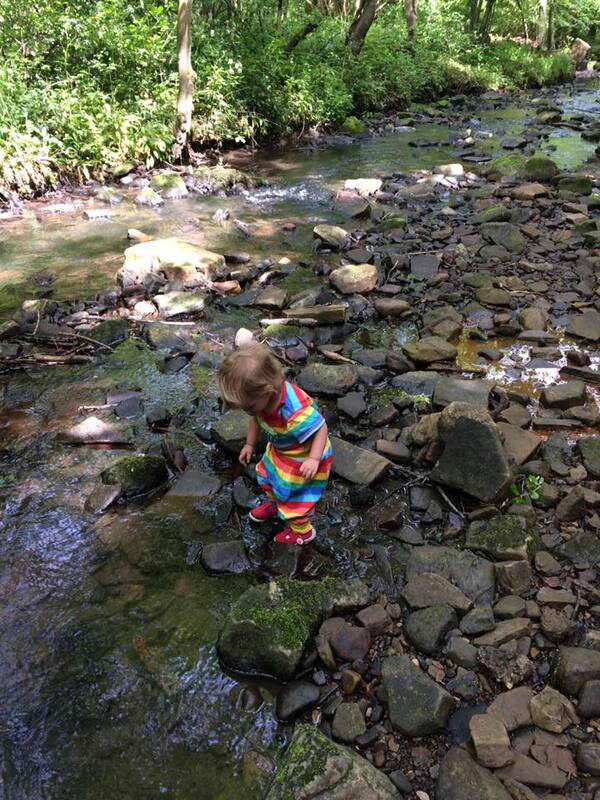 Longshaw Estate is a really lovely place for an outdoors day out for all the family. 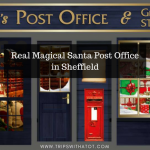 It is free to visit, just on the outskirts of Sheffield, easy to get to and has some great facilities like easy car parking (national trust), Bogart trail, cafe and shop, toilets and accessible trails. 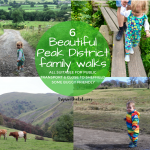 Perfect for a woodland exploration, Peak District hike, nature paddling or gentle stroll in the countryside. Whinfell Quarry Garden is a small garden created within a derelict flagstone quarry in the early-20th century. Catherine from our community group sent us this one for us and it’s absolutely wonderful! What a find. 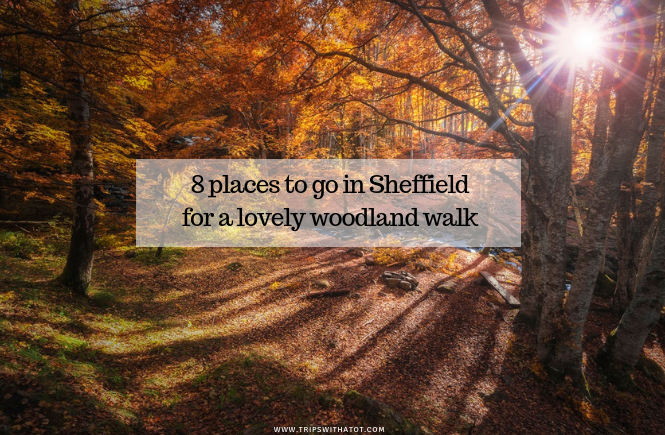 Forge Dam is one of our favourite places to go for a woodland walk in Sheffield. 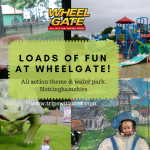 There is a fantastic cafe which is always a hit, good playground for the kids, plus you can buy duck feed and enjoy a relax by the pond. Lots of paddling opportunities in the woods, too! We love taking picnics to forge dam all year round, and the best part is exploring the woods. This place is fantastic for wild paddling so take wellies and enjoy! 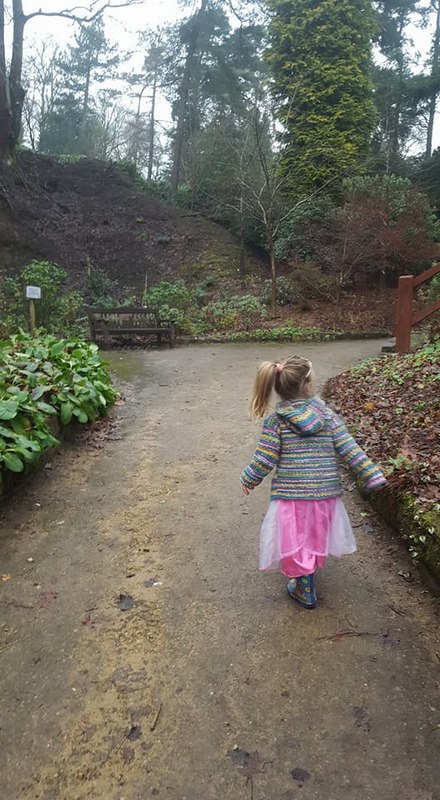 There are so many little hidden places in the woodlands at forge dam, it’s the perfect place to go hunting for trolls, and maybe some fairies are hiding in the water?! 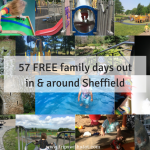 Extend your walk down the porter valley and end up at Endcliffe Park for even more woods, playgrounds and cafe. 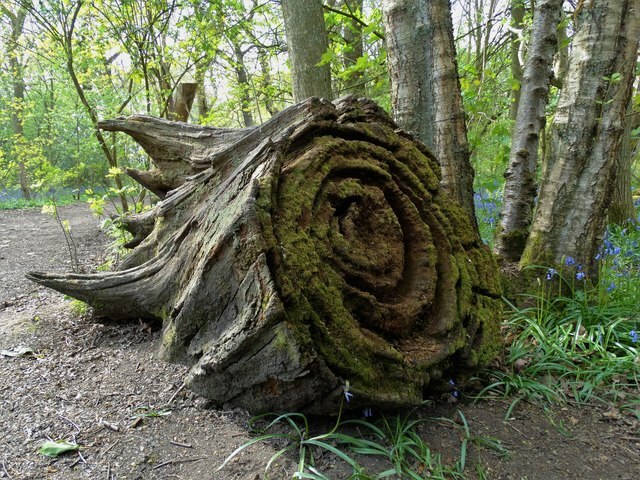 These ancient woodlands are huge with over 350 acres of mature semi-natural deciduous woodland, so there is more than enough nature to enjoy on your family walk. With lots of different paths and trails to do, the woodlands are perfect for a day out hunting those fairies and trolls… you never know what you might find! Stop in the cafe Woodland coffee stop in Eccclesall Woods; good spot for a break while you get back to exploring. From the discovery centre you can find an archaeological walking map as well as a family-friendly audio adventure called The Mystery of the Factory in the Woods. 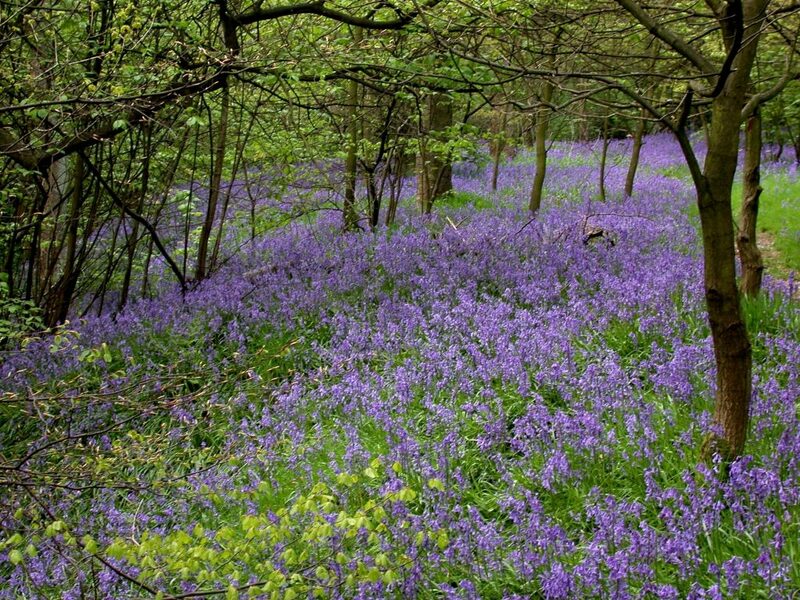 If you fancy frolicking in some bluebell woods, then head to Woolley Wood during bluebell season. In spring, there is a carpet of beautiful blue, with gorgeous scents, butterflies, birds, squirrels, moles and nature. The bluebells would make a gorgeous spot for some photography with your kids. 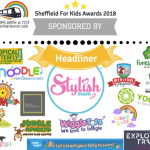 It is a good place to see lots of different trees as well as fairies hiding in the bluebells, so why not turn it into a wildlife hunt and see how many types of tree you can find? 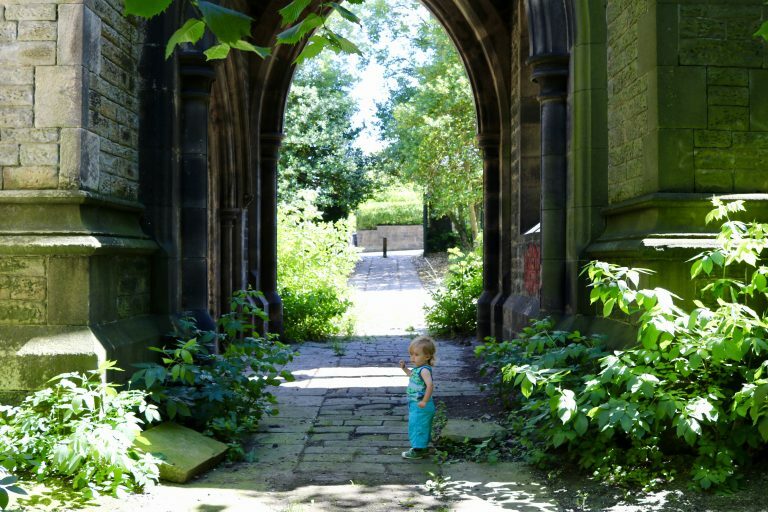 A cemetery might not be your typical place for a family walk but the Sheffield General Cemetery in the Sharrow area is a hidden gem. Open every day, all day with free admission, this unique heritage site offers lots of secret corners to explore and a popular space for wildlife. 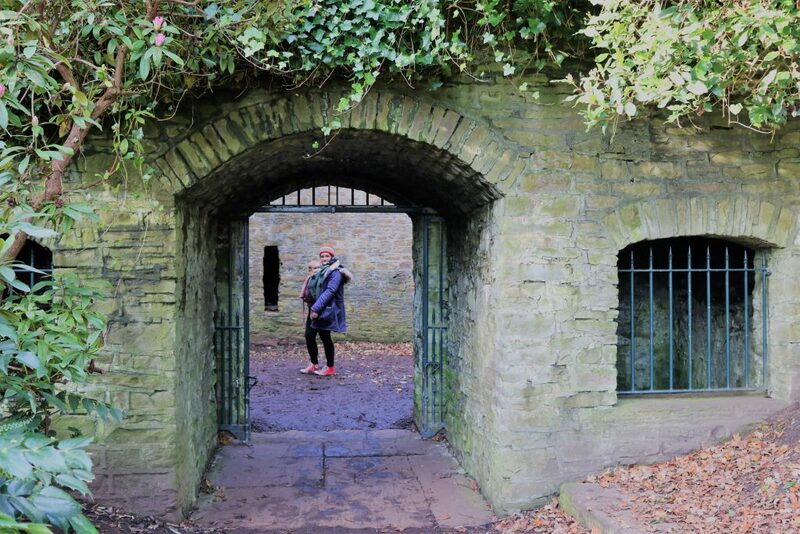 With twists and turns around the cemetery you’ll be able to find some historical points of interest (including the old chapel), woods and plenty of homes where fairies and trolls might be hiding. A historical tour runs every Sunday and is always popular, plus there are events throughout the year including family craft sessions. 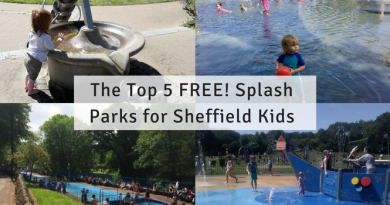 This is a great park for a day out with it’s fantastic playgrounds, free water and splash pad, cafe and picnic spots, but don’t forget the wonderful woodlands. 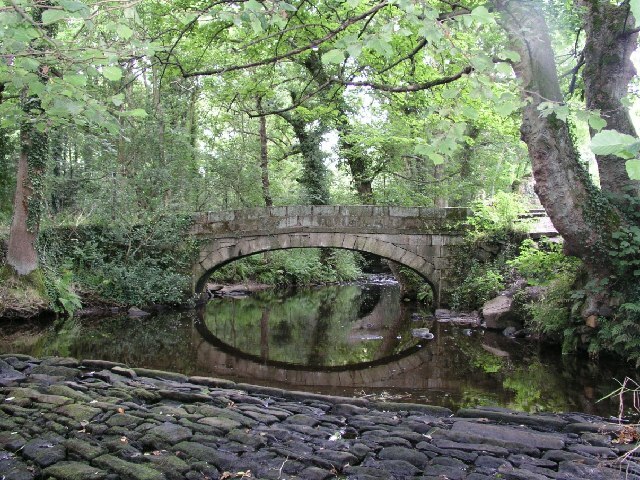 There is a nature trail at rivelin valley park which is really worth doing, 20 waymarked posts to find historical mills and dams, mysterious corners, old trees and a good few trolls hiding around. A good but long walk to do is from Rivelin up to Ladybower Reservoir; from Sheffield straight into the peak district! This might be long and difficult for little ones though, so better off just going on your own advantage; there’s more than enough to see. Sunnybank nature reserve is a small secret place behind a petrol station at the end of Ecclesall Road. Many might not even know it is there, but it is an important space for lots of wildlife and nature where people can escape to from the busy roads. A frog sculpture is hiding there, plus fairies, trolls, birds, butterflies and frogs. 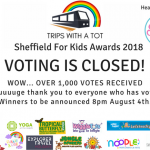 Just along further more is the special Botanical Gardens at Clarkehouse Rd, Sheffield S10 2LN. This is one of my favourite spaces and is home to over 5,000 species of plants. It’s absolutely beautiful there, free admission, and we love exploring in all the little sections. 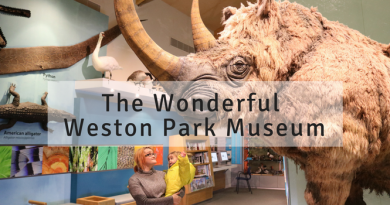 Play hide and seek, explore inside trees, get lost in the bear pit, wader inside the glass houses and treat yourself to food and drink in the curators tea room cafe. The colours are amazing at spring and autumn time and you mustn’t miss the Peter Pan statue. 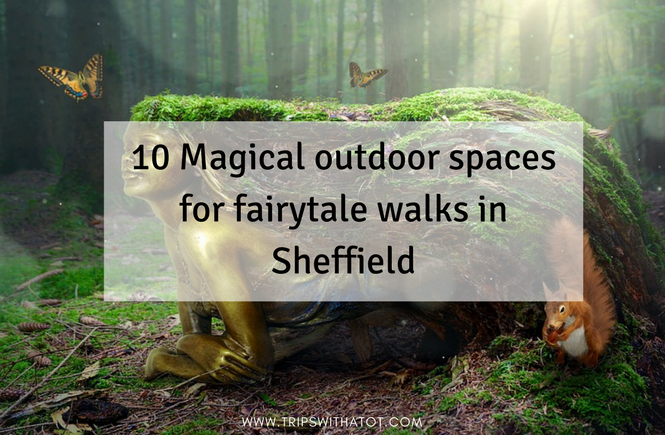 The paths are magical, so take a wander around and see how many fairies you can spot. 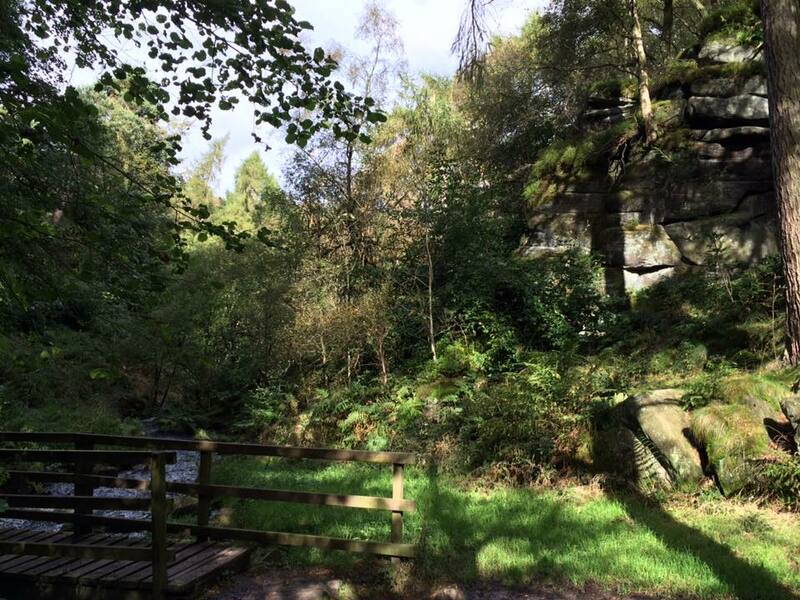 Imagine dramatic water falls, scrambling boulders, troll bridges, huge trees and nature all around you and that’s what you’ll find at Wyming brook nature reserve. Just near Lodge Moor, this place is a true escape from the city and absolutely beautiful to experience. 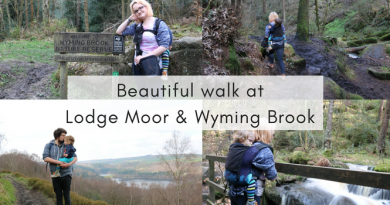 We usually like to end there after a walk from Lodge Moor passing redmires reservoir; but you can explore Wyming Brook and Fox Hagg on it’s own from Redmires Road. 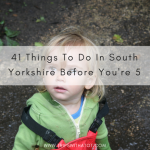 There is a very small car park and the paths are not suitable for prams, especially down in the quarries where the big boulders are; but you must go and hunt for mythical creatures here; you really will feel you are in a fairytale.